Reaching new movers is a time-tested and proven church welcome program designed to grow your church. After working with hundreds of churches over the past 12 years, we have found that the #1 reason most churches stop growing is due to ineffective outreach marketing. 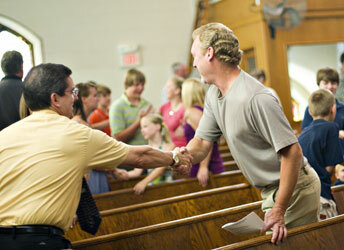 Many churches thrive on word of mouth to grow, but without them their churches would fall flat. Generating new visitors from additional marketing channels if KEY to your growth. 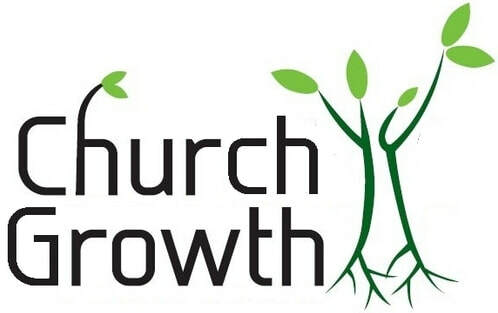 We’ve created a church growth program that generates a steady flow of new visitors each month for our clients. We’d like to invite you to take the next step and let us show you how you can EASILY and AFFORDABLY implement a proven new visitor attraction and growth ystem in your church.